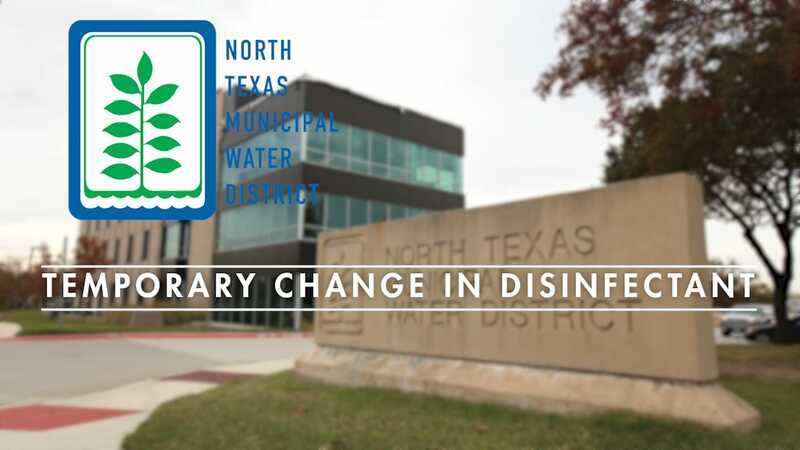 With so many people in North Texas counting on the essential services we provide, smart planning and strong finances are necessary to responsibly plan and fund the critical infrastructure needed to ensure continued reliable water, wastewater and solid waste services for our growing region. 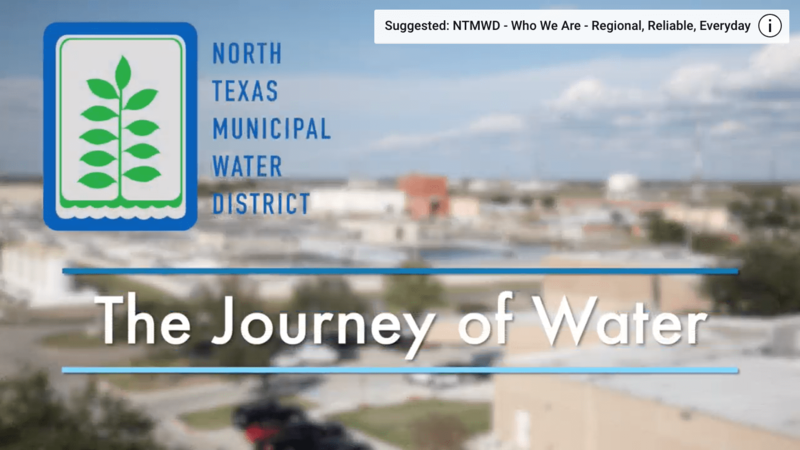 With a service area covering 10 counties and more than 2,200 square miles, capital and maintenance needs make up the bulk of the annual budget for NTMWD. 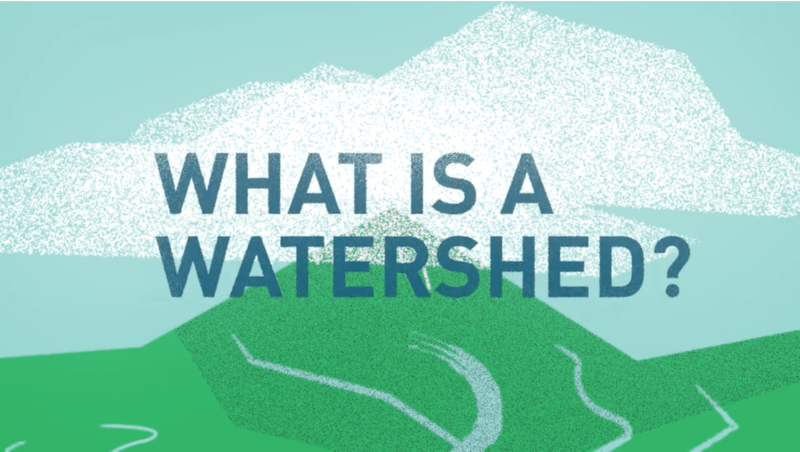 Large capital projects – like building a new reservoir – take years to plan, permit and construct and are essential to support future service needs. The system also needs ongoing maintenance and improvements to maintain public health and safety. This requires extensive funding and resources to ensure efficiency and compliance. We design our annual budget to account for these challenges and responsibilities. 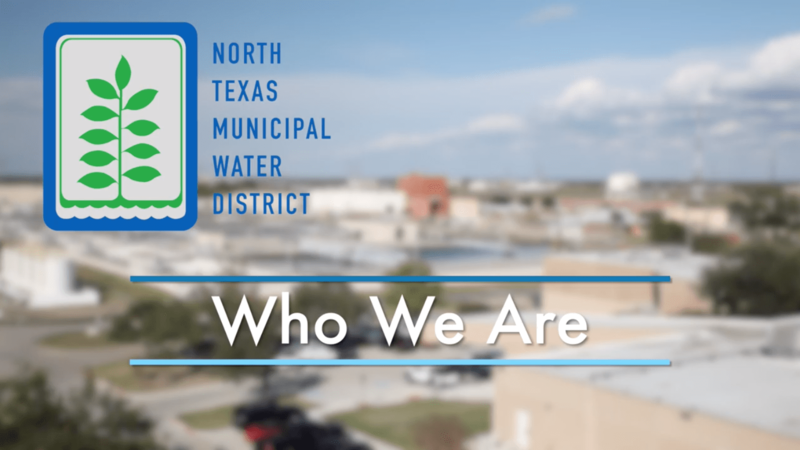 To provide sufficient resources to fund capital projects, cover operations and maintenance expenses and manage debt incurred from bond sales, we make 20-year water rate projections for our water system and 10-year cost projections for the wastewater, interceptor and solid waste systems. These are updated annually. 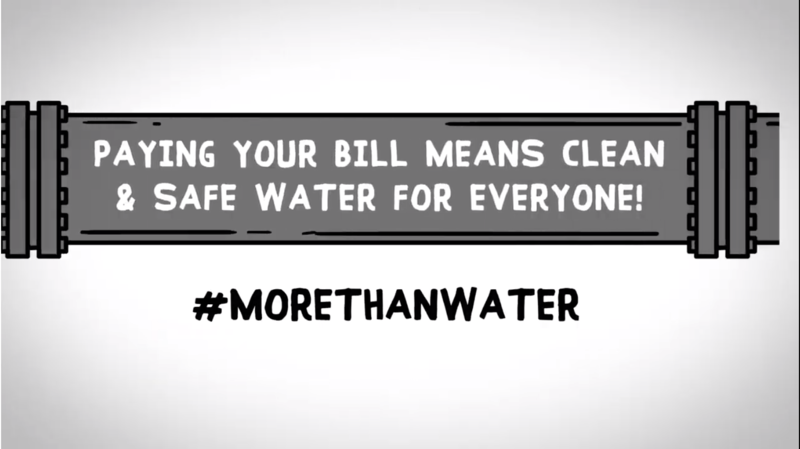 Learn more about how our rates & charges are calculated for water and wastewater services.